If you haven’t yet, give this a watch! 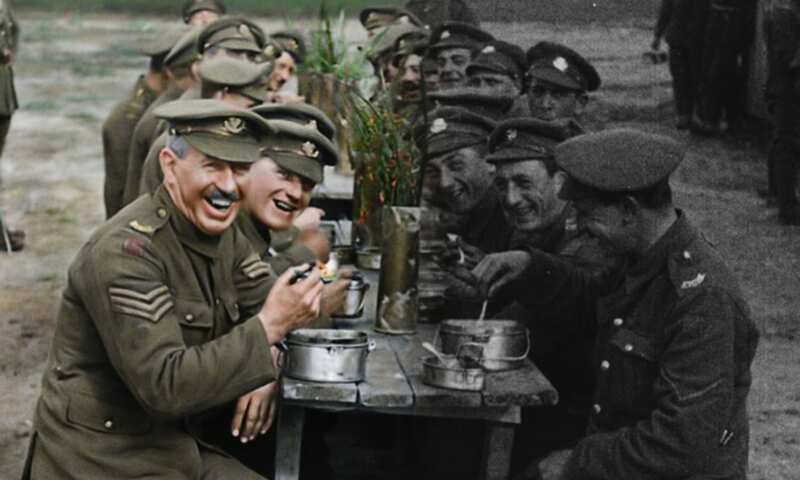 Peter Jackson and his team have done a phenomenal job with this documentary, their treatment of the footage really takes you to the trenches of The Great War. 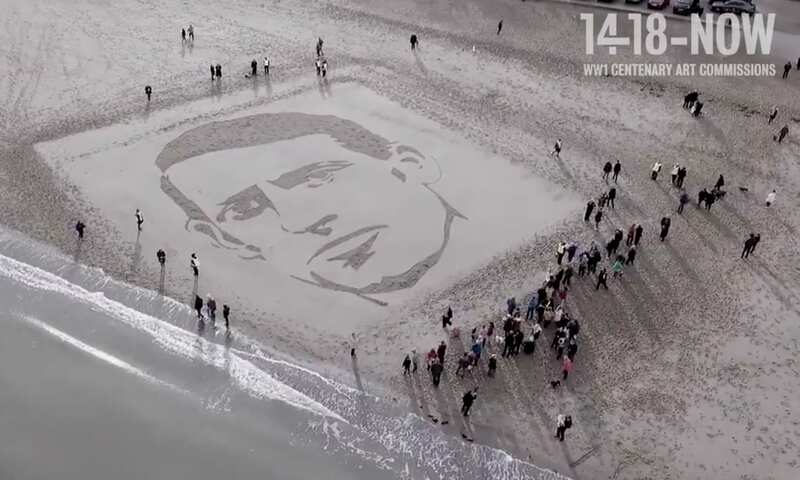 DIOLCH/THANKS to Bad Badam, 1418 NOW and Danny Boyle for asking us to play a part of this beautiful project remembering the soldiers of #WW1. 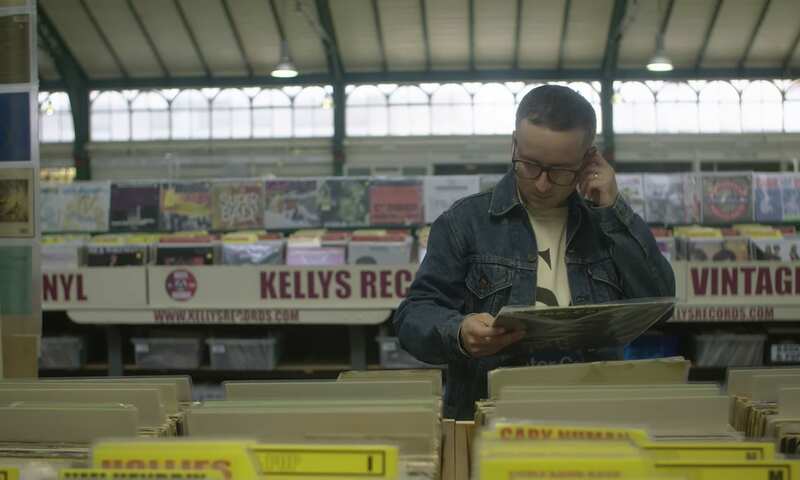 The ever delightful Alexis Taylor has a new single out, it’s a remix from DJ/Producer Tim Goldsworthy. 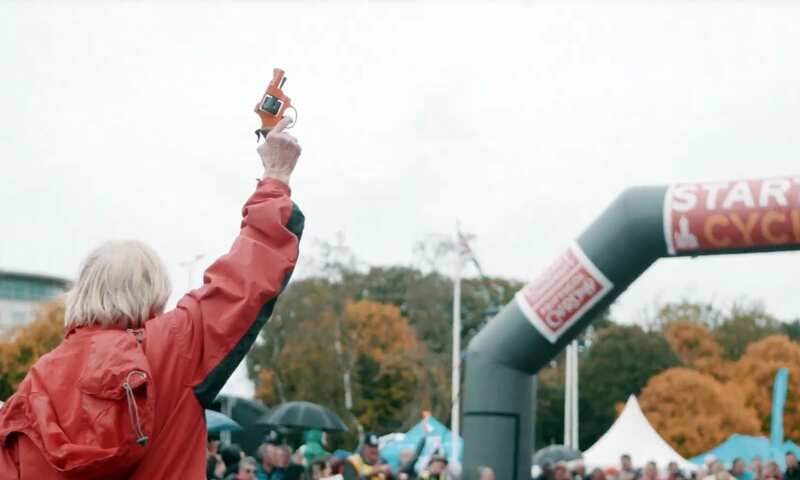 Two weeks ago we filmed the Cardiff Half Marathon. Did you take part? 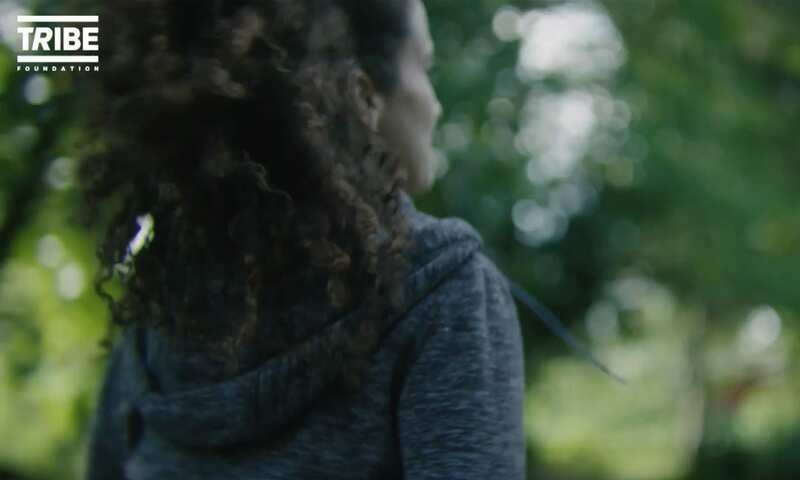 If so why not see if you can spot yourself in the video we made for Run 4 Wales. What fantastic week of music! 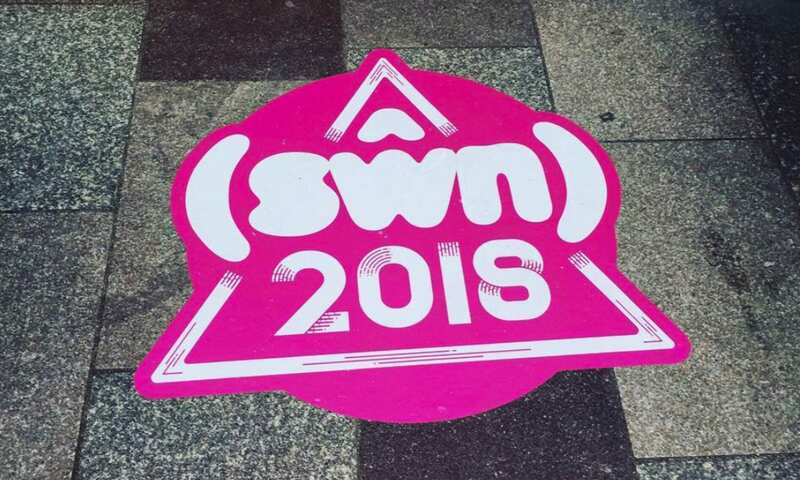 Swn has excelled itself yet again. As per usual we were on the circuit filming as many bands as humanly possible. 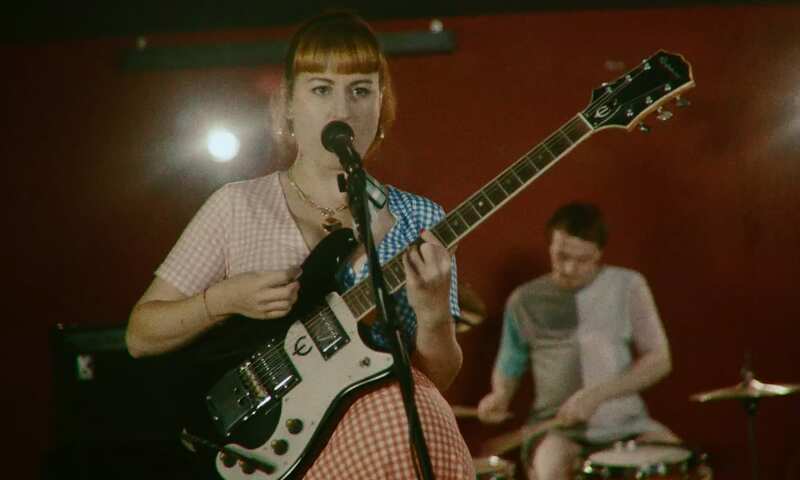 Our highlight of this year’s festival has to be Buzzard Buzzard Buzzard who finished off the festival on the Saturday night by owning the stage at O’Neils. A brilliant end to a superb festival. 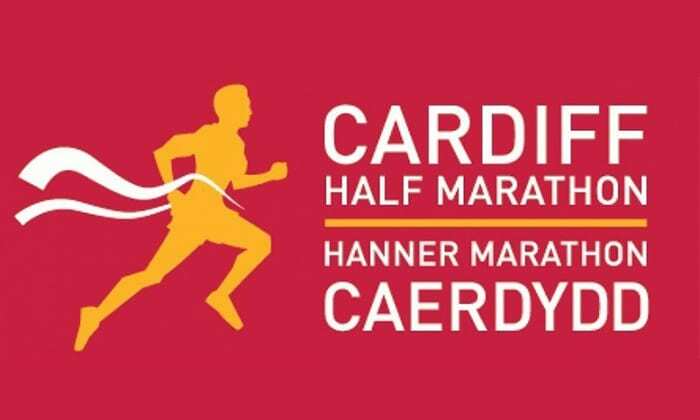 This weekend we were tasked with filming the Cardiff Half Marathon for the awesome charity, Run 4 Wales. It was an incredible event with over 20,000 runners. We would like to congratulate everyone that took part and give a shout to the amazing volunteers who helped make the day a huge success. 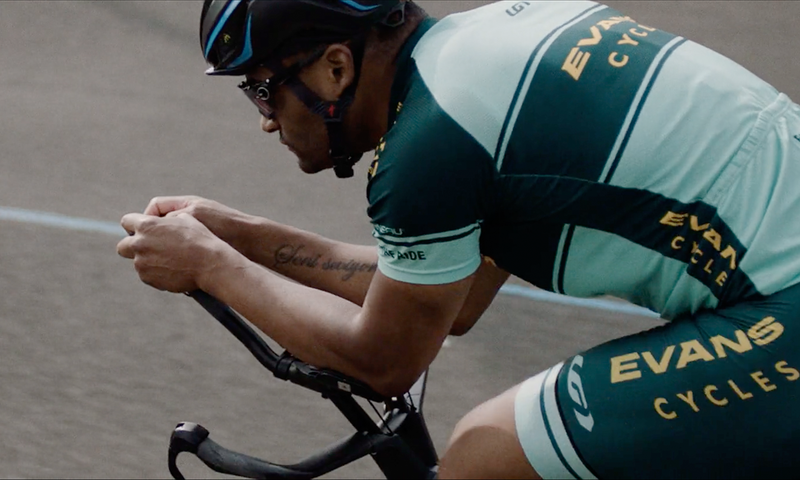 We are delighted to have had our short doc about Celso Fonseca’s ultra-cycling world record attempt aired on Channel 4 News last Saturday. 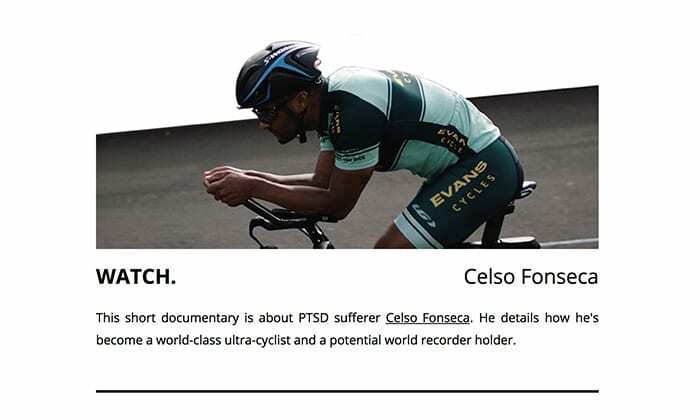 Celso’s driving force is to spread awareness about mental health issues and to help as many people as possible. We are very proud to of been asked to tell Lucia’s story by TRIBE Freedom Foundation. It’s a tough watch but we promise it’s worth it. Human trafficking and modern slavery is still a massive problem in our world. 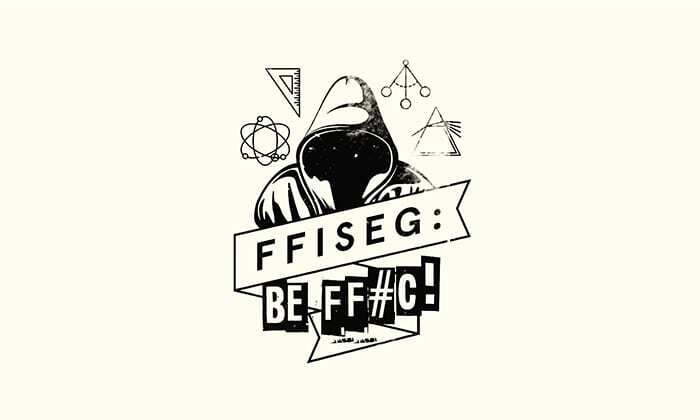 BE FF#C? 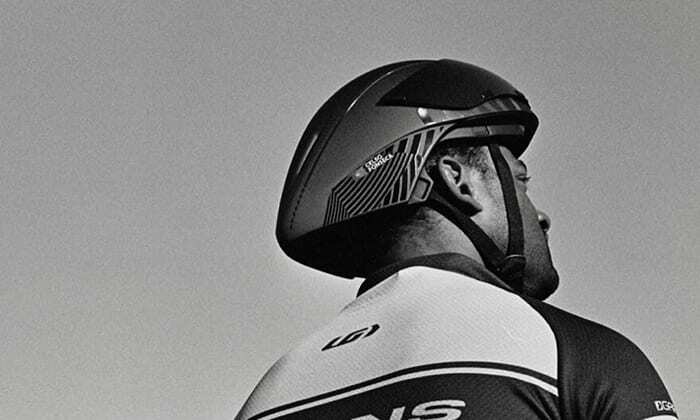 Sut i deithio’r byd heb GPS // What the f*ck? How to travel the world without a GPS. Check it out HERE with Welsh and English subtitle. 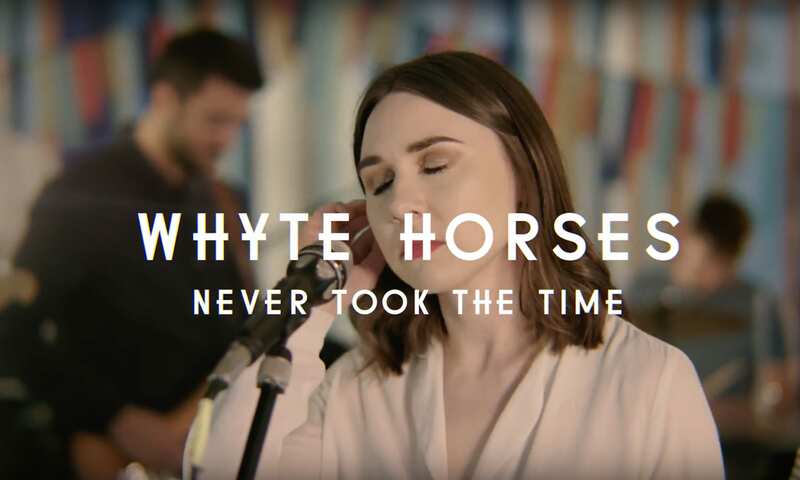 CHECK OUT this video we’ve made for Bubblewrap Collective’s latest release from the mighty HMS Morris! If you like babies and low-fi effects this is for you. 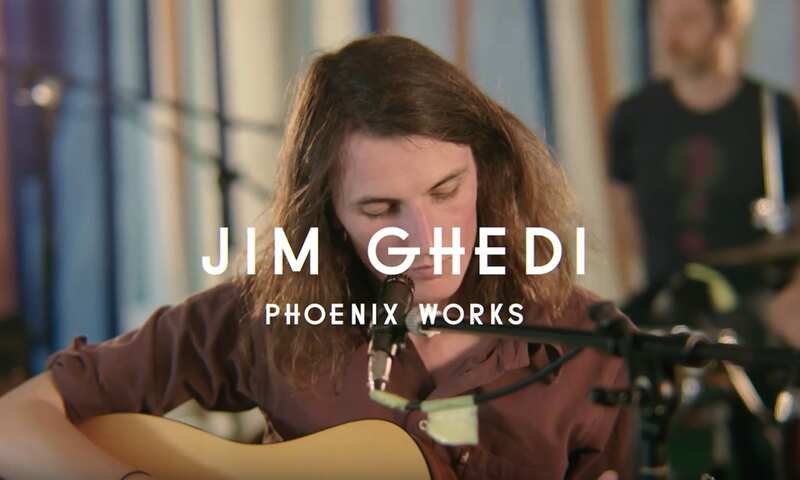 Here’s the next instalment from the Green Man session tent, Jim Ghedi with the song Phoenix Works. Head over to the Green Man Festival Youtube channel to catch all of the videos. We’re filming our 2nd vid for Domino Recording Company’s Alexis Taylor (Hot Chip). 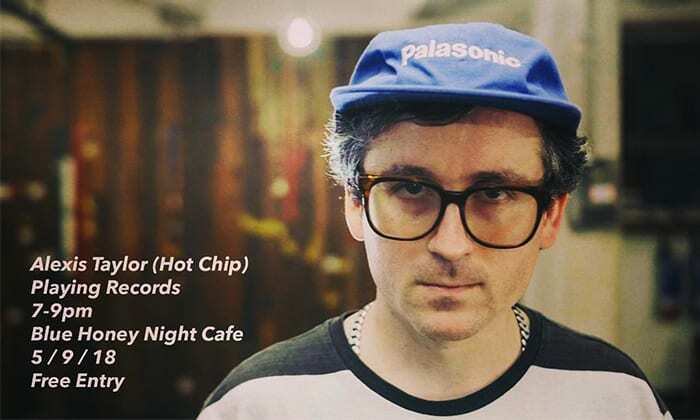 To celebrate he’ll be doing an impromptu DJ set at Cardiff’s finest evening venue The Blue Honey Night Cafe! Expect some surreal sights and get a chance to appear in the vid.